Autodesk® Fabrication CADmep™ 2015 software* supports the detailing, fabrication, and installation workflows of mechanical, electrical, and plumbing (MEP) contractors by providing tools that extend design-intent to create more accurate, intelligent, constructable models of building services systems. Help drive the benefits of Building Information Modeling (BIM) downstream through the use of tools that extend design-intent models from Autodesk®Revit® 2015 software** and Autodesk® Revit® MEP 2015 software into Autodesk Fabrication CADmep 2015 software to create more constructable, real-world models. 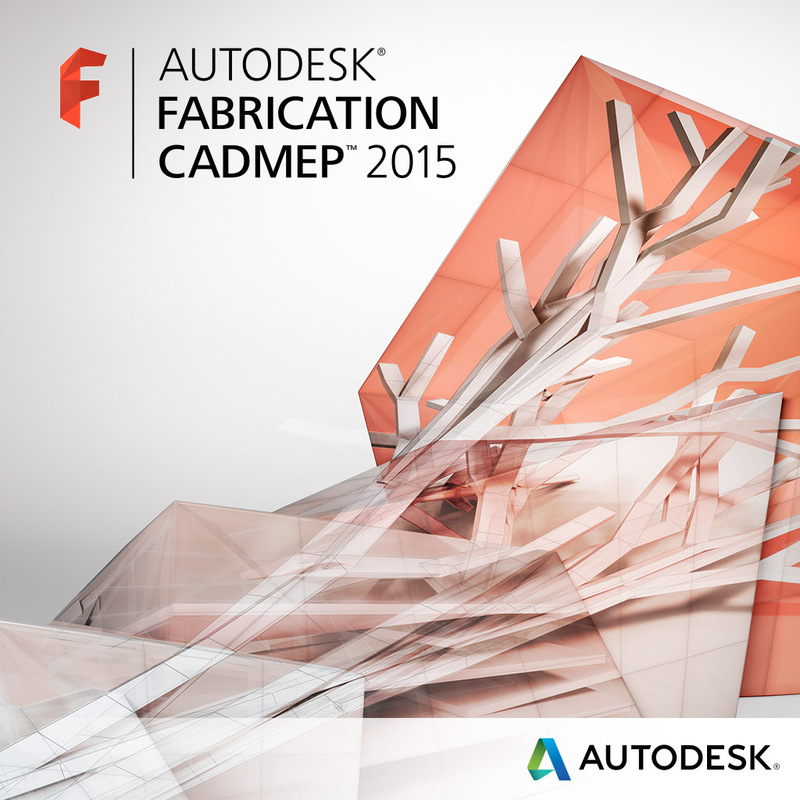 More seamlessly create constructable, real-world models in Autodesk Fabrication CADmep 2015 software using tools that extend and translate designs from Autodesk AutoCAD® MEP 2015 software. Work on design-intent underlays (DWG™, DWF™, PDF, etc.) to more quickly develop MEP designs through to fully constructable models using design line drawing technology. Benefit from the use of real-world, manufacturer-specific content libraries to create more accurate constructable models that are ready for fabrication and installation. Detail and fabricate based on user-defined project specifications, minimizing time spent on data modification and promoting overall efficiency. Drive increased fabrication efficiency through the production of spool sheets/drawings to support the prefabrication and modularization of MEP systems. Share models with Autodesk® Fabrication ESTmep™ 2015 software to produce more accurate estimates and cost analysis (based on material, wastage, labor, fabrication, installation, and other costs), value engineering, and variation-tracking documentation to help monitor bottom-line projections throughout detailing, fabrication, and installation. More seamlessly collaborate and help reduce data loss during the ductwork manufacturing process by delivering details that help drive component manufacturing directly within Autodesk® Fabrication CAMduct™ 2015 software. Support more intelligent installation processes by integrating with Autodesk® Point Layout 2015 software, Autodesk® BIM 360™ Glue® software, and Autodesk® BIM 360™ Field software. Have questions about Autodesk Fabrication tools? Contact us or ask an expert.